They are the most famous photographic images in archaeology, from the most famous of archaeological finds: the tomb of Tutankhamun. And they were taken by a photographer who was born and raised in Lincolnshire but made his career in Italy and Egypt: Harry Burton. 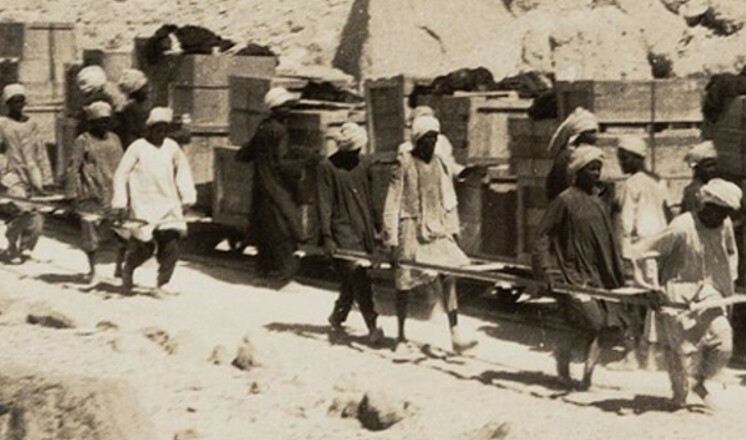 On the 95th anniversary of the tomb’s discovery in November 1922, The Collection hosts a unique exhibition about the photographs that Harry Burton took during the decade-long excavation. Photography was essential to archaeology, but Burton’s photography did much more than simply record information about the tomb and its treasures. 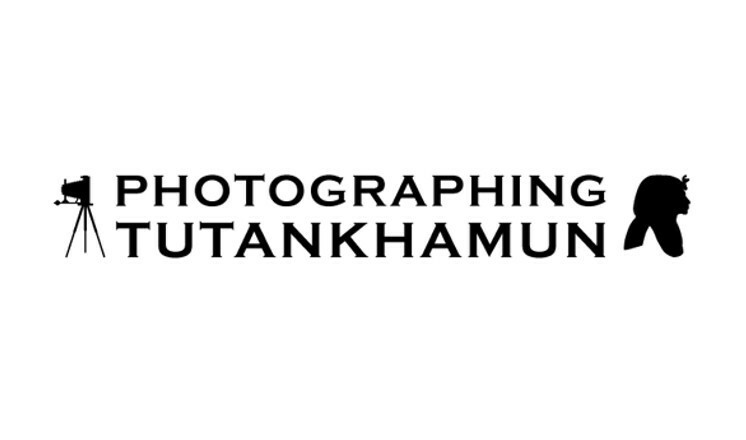 By looking at the different kinds of photographs Burton made, and how they were used, this exhibition places the Tutankhamun discovery in its historical context and asks whether photographs influence the way we think about both ancient and modern Egypt. The Griffith Institute, University of Oxford, has created more than two dozen images especially for the exhibition using digital scans from Harry Burton’s original glass-plate negatives, including some never seen before. Also on display are newspaper and publicity materials from the 1920s and beyond, which show how the photographs were used in print. 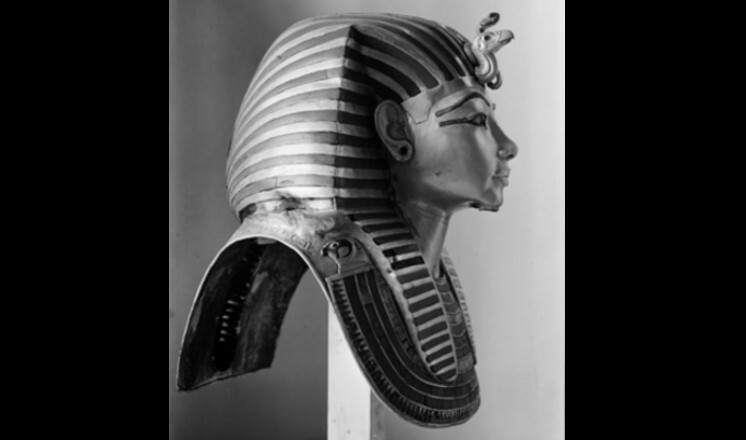 Photographing Tutankhamun is a chance to see this remarkable tomb in black-and-white – and in a new light as well. The exhibition is being held in the Courtyard Gallery at The Collection between 10th November 2017 and 25th February 2018 and is free to enter. The exhibition has been made possible through funding from The British Academy and The University of East Anglia, and is partnered by The Griffith Institute, The University of Oxford and GK3 Design. Dr Riggs will be delivering an evening lecture on Saturday 2nd December to accompany the exhibition, entitled 'From Lincolnshire to Luxor: Harry Burton, the Camera, and King Tut'.